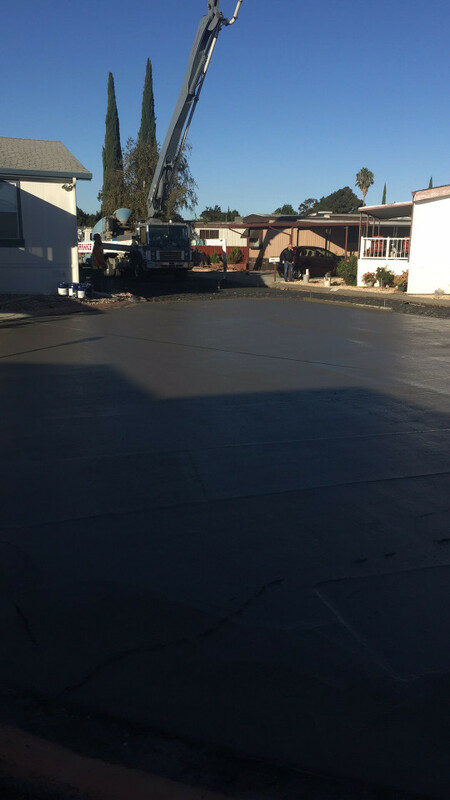 Santa Rosa Asphalt company with over 30 years experience. 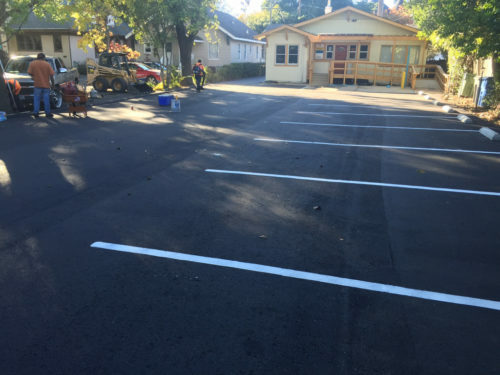 We take pride in the fact that we can service all asphalt related projects from sealcoating, repairs, pavement, new installations of all sizes from residential to commercial blacktop projects and we can also to concrete paving and brick pavers to make beautiful parking lots or driveways. We are properly licensed & insured and our highly experienced managers over look every project to give you highly satisfying results. 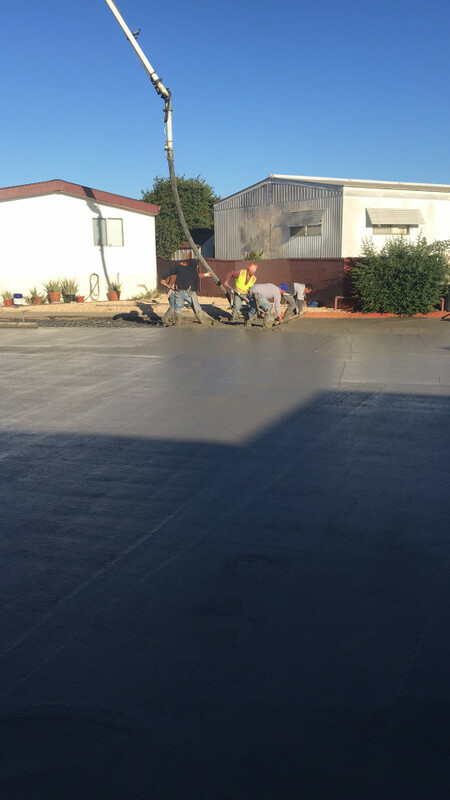 Also servicing surrounding cities of Petaluma, San Rafael & More. This is one of the services that we offer to our clients. 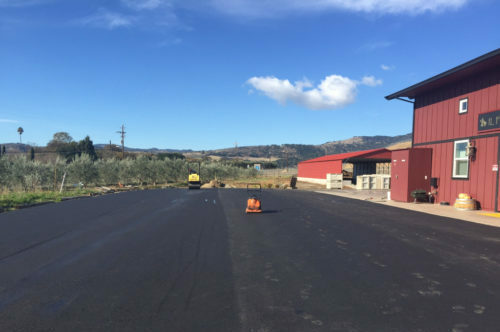 Over the years, we have networked with leading asphalt suppliers who supply us with all the materials we need to do asphalt driveway repair and other related services. 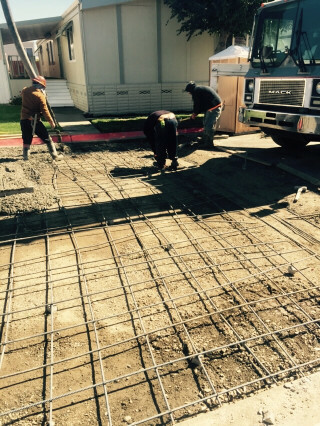 We will carefully evaluate the total surface area to be covered with the material to project the required amount and the total cost. One of the main reasons why you should seek this and driveway repair service package is that we use modern equipment that are economical on material and time. 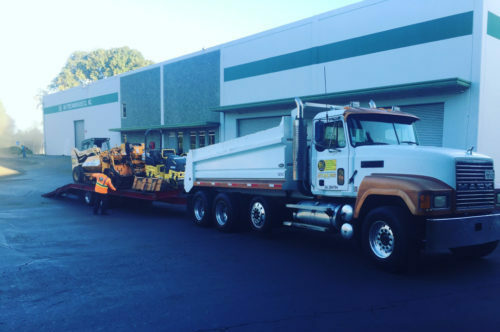 Our staff members are well trained on how to handle the equipment so you can be sure that we will meet your expectations. 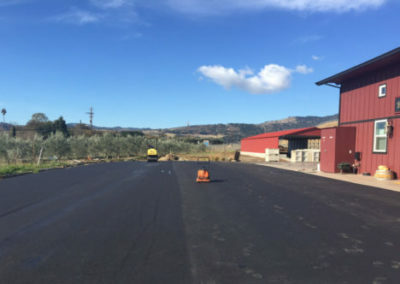 Just like concrete, asphalt is prone to damage after sometime no matter how hard you work to protect it from various external detrimental factors. 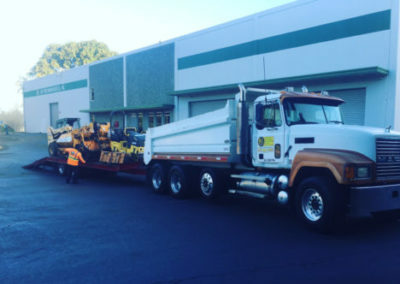 It is imperative to hire a professional to repair it for you as this task require a unique set of skills and expertise. 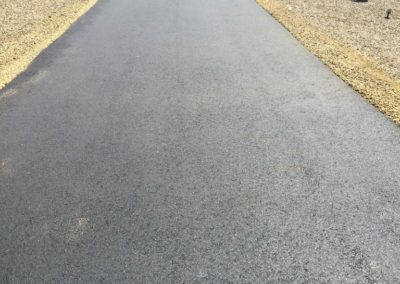 We can repair all the potholes by filling them using quality asphalt green or bitumen. 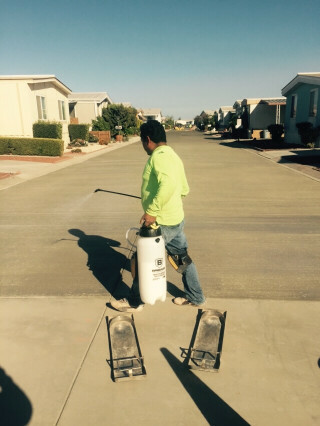 We will also go an extra mile and apply a sealcoating to protect it from water damage. Doing this will increase its lifespan tremendously. If you are time constricted, we are always willing to work past normal working hours to ensure that we complete the project on time. 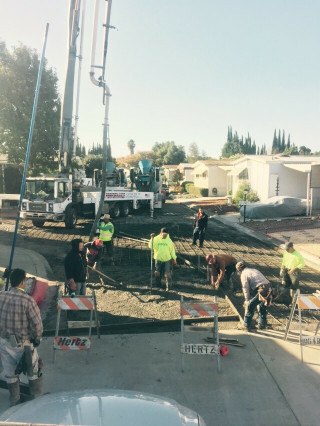 In addition, we are flexible and can reschedule the project if something comes up before completion such as an unplanned event. 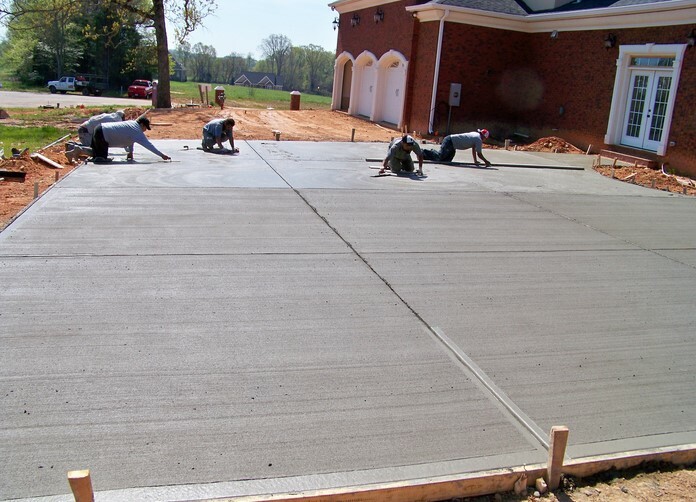 Did you know that there are different types of concrete? 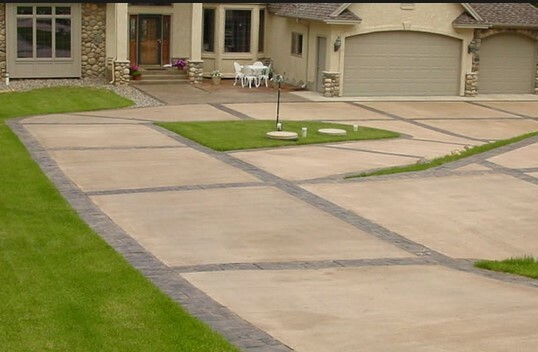 The type that the paving contractor decides to use is dependent on your landscape, budget, and personal preferences. 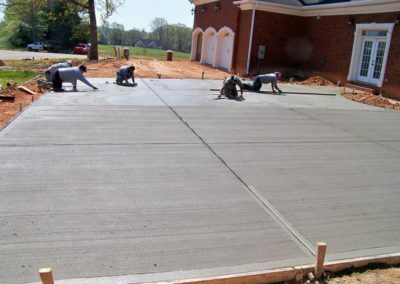 One of the benefits of using concrete to do driveway paving projects is that it can last for decades if well maintained as it is less susceptible to water damage. 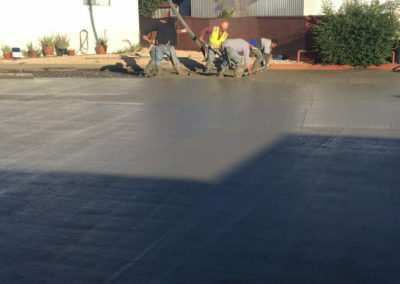 Unlike most paving companies in the market, we test the concrete personally before using it to ensure that it meets not only international standards but also our quality expectations. 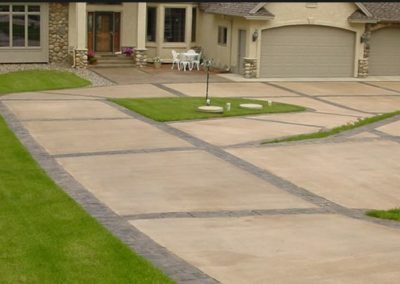 If this is your first concrete or asphalt driveway paving project, we will furnish you with a wide array of driveway ideas to help you make the right decision. 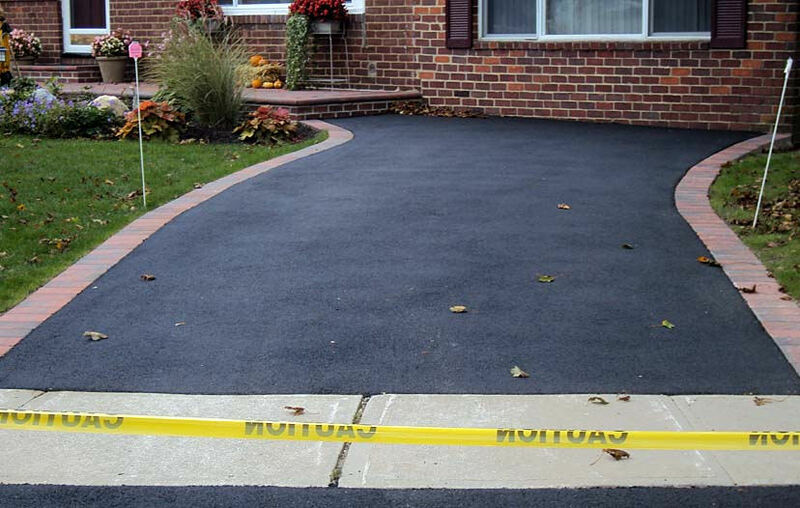 More importantly, we will apply driveway paint on top of the concrete to increase its durability and performance. 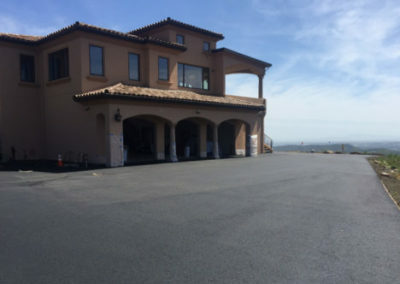 I’ll always recommend Bay Cities Asphalt to everyone their service was amazing! 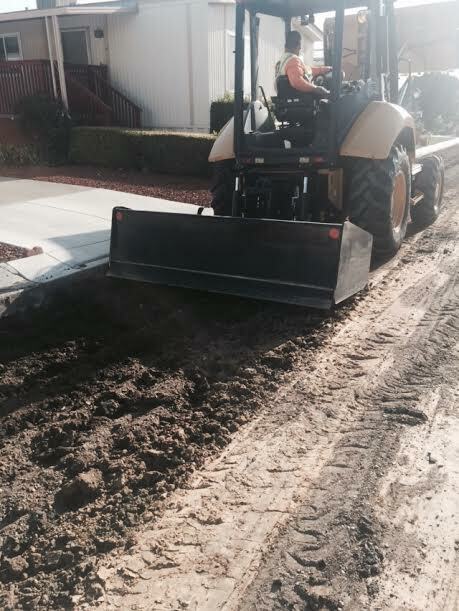 Their crew were patient, thorough, and fast! Their prices were unbeatable (trust me, I’ve tried) and their customer service is second-to-none. Thank you. 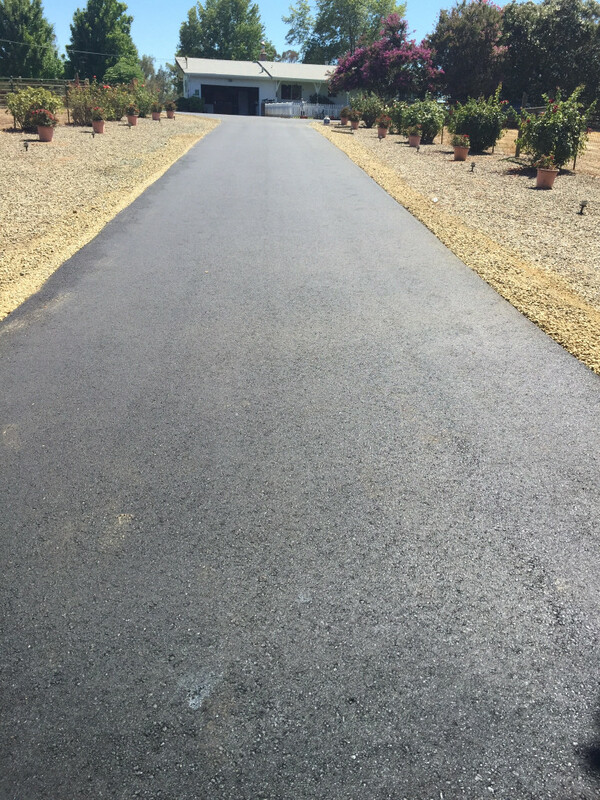 Bay Cities Asphalt did a great job of repaving our driveway. 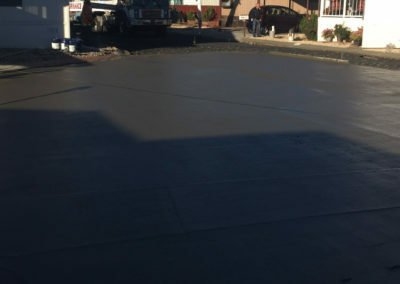 The project was done in a matter of days. 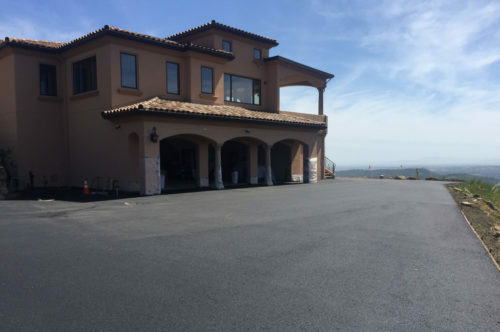 It makes our home look as if it were built from the ground up…amazing what a fresh coat of pavement can do to add value to the entire home. Very hard workers. Happy to recommend. I appreciate the quality work that Bay Cities Asphalt did on my retaining wall and ensured a clean environment after they left. Let’s face it. The project was no walk in the park, but they made it seem so effortless. Very professional finish and looks as if brand new! When people ask, “Who did your wall?” I point them in your direction. Thanks again.